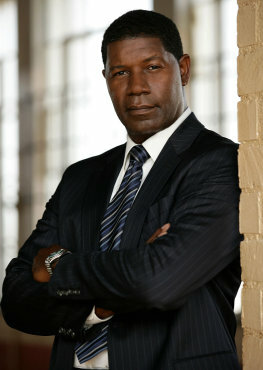 In honor of President’s Day, we have compiled a list of our top 5 favorite fictional TV Presidents. Bartlet: Oh, Roger. If anything happened, you know what to do, right? Roger Tribbey: I honestly hadn’t thought about it, sir. 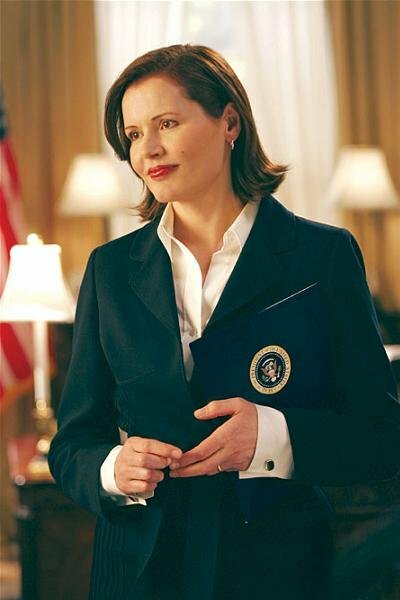 Bartlet: First thing always is national security. Get your commanders together. Appoint Joint Chiefs, appoint a chairman. Take us to defcon 4. Have the governors send emergency delegates to Washington. The assistant Attorney General is going to be the Acting A.G. If he tells you he wants to bring out the National Guard, do what he tells you. [pause] You got a best friend? 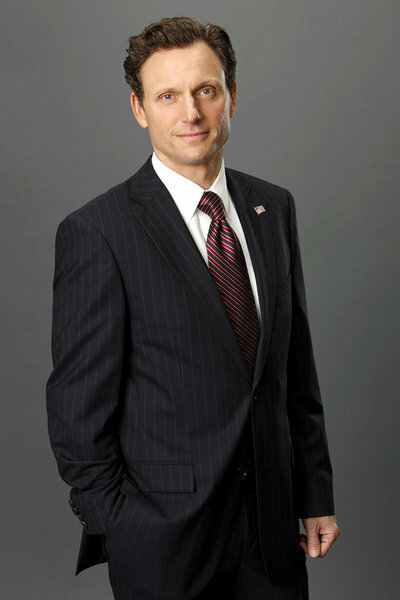 Bartlet: Is he smarter than you? Roger Tribbey: [chuckles] Yes, sir. 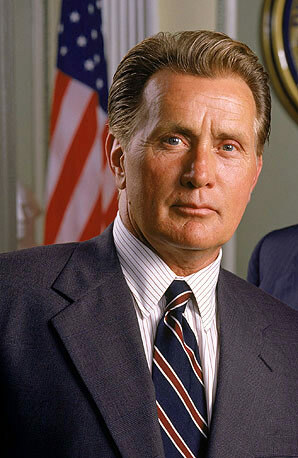 Bartlet: Would you trust him with your life? Bartlet: That’s your chief of staff. This entry was posted in Television Programming, Uncategorized by Shira. Bookmark the permalink. 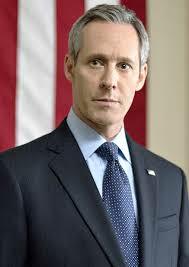 …and can’t forget the ever missing Potus on Veep.